This is a delectable and healthy stir fry. 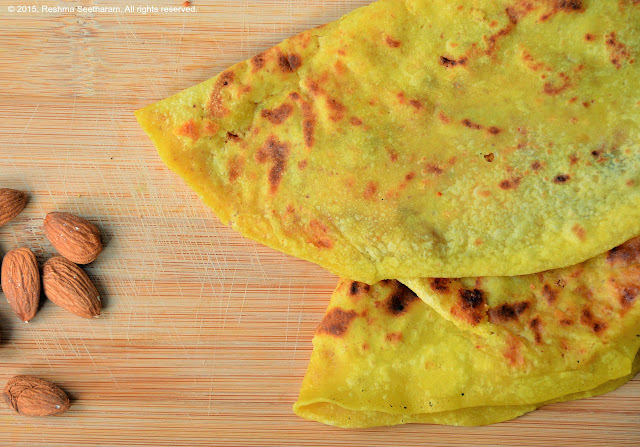 You can use the vegetables you have, and whip up a quick dinner with chapattis/flat bread. 2 sticks of fresh cilantro, chopped. Heat a shallow skillet on medium high, add oil. When it starts to shimmer, add the mustard and cumin seeds. 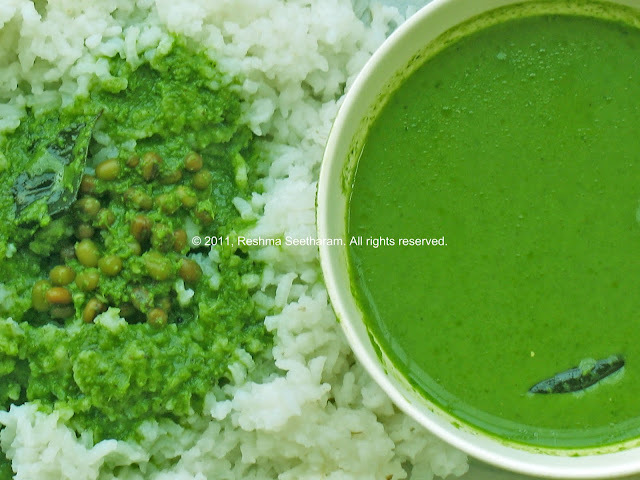 Toss in the curry leaves and let them splatter. Add in the diced potatoes, and let it roast on medium heat, to a light brown. It should take about 4-5 minutes. Toss in the peas and colored peppers. Cook for another 3 minutes, till they are a little soft, yet crunchy. Sprinkle a few drops of water into the skillet, just enough to moisten the roasted vegetables. Add in the powders and salt. Toss them all together. Turn off the heat and pour in the lime juice, mix well to incorporate the juice. Serve with chapatis/tortilla/flat bread. I usually cook this stir-fry for dinner, as a side dish. If it remains, I wrap it into chapati/tortilla rolls for lunch the next day.